Aug. 25, 2017 1:10 p.m. The president of Calgary Pride says conservative politicians are welcome to take part in next weekend’s parade as spectators. Jason Kingsley says not enough is known about the nascent United Conservative Party’s approach to LGBTQ issues for members to be included in the Sept. 3 march. The new party’s interim board passed a resolution this week affirming support for LGBTQ rights and promising to promote and embrace the community in the party. Kingsley says that was a great first step but he wants to know how that will be reflected in the party’s platform and policies. 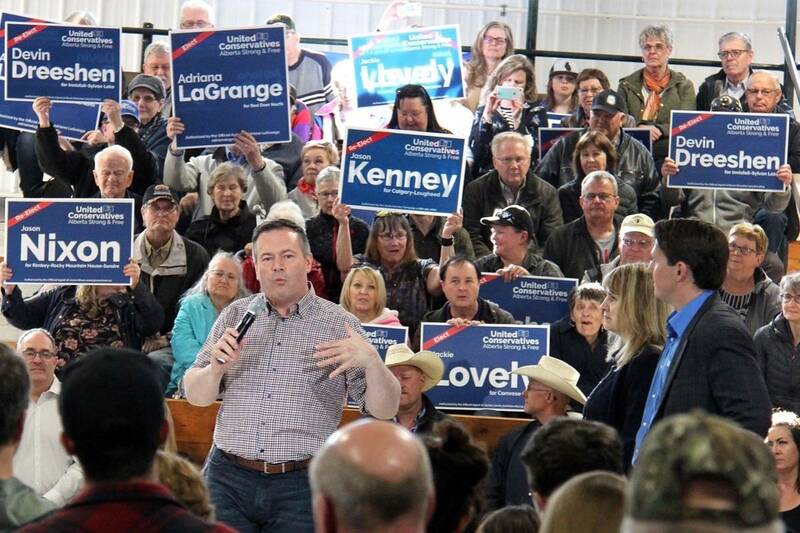 Party leadership contender Jason Kenney, a former federal cabinet minister, said earlier this week that he wouldn’t be attending the parade because he wasn’t invited. Kingsley says the only politician who receives a formal invite to the parade is the premier, and Kenney is welcome to attend alongside a community liaison. Kingsley says he’d rather politicians who don’t back up their support for LGBTQ rights with policy stay home on the day of the parade. “It’s not a marketing mechanism,” he said following the official raising of the Pride flag outside the government’s southern Alberta office in downtown Calgary on Friday.